The Lance 1475 continues to generate positive press! Ultra-light weight and 100% Lance DNA and no dinette! So hitch up Lance's latest adventure machine behind almost any midsize tow vehicle with a 3,700K GVWR or more and we will see you on the road! 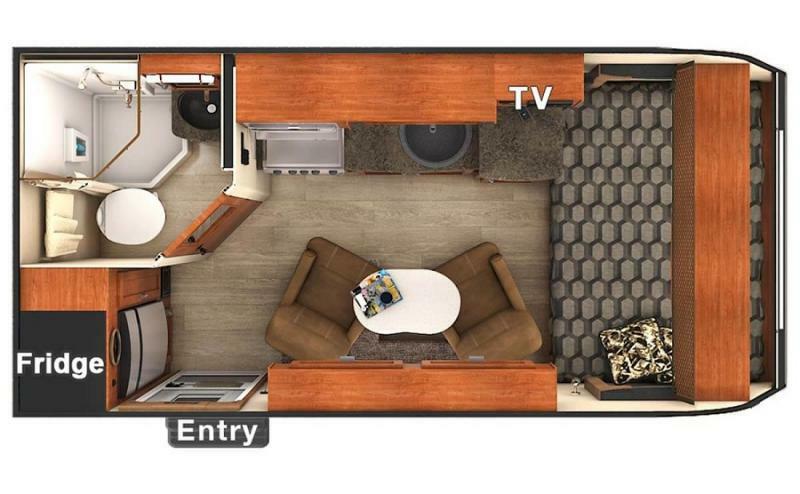 Contact Affinity RV for details on our 2019 Lance 1475 travel trailer and start your RV dreams today! Gross Dry Weight 2600 Lbs.